Hunting is a game of extreme athletics, passion and vigour. 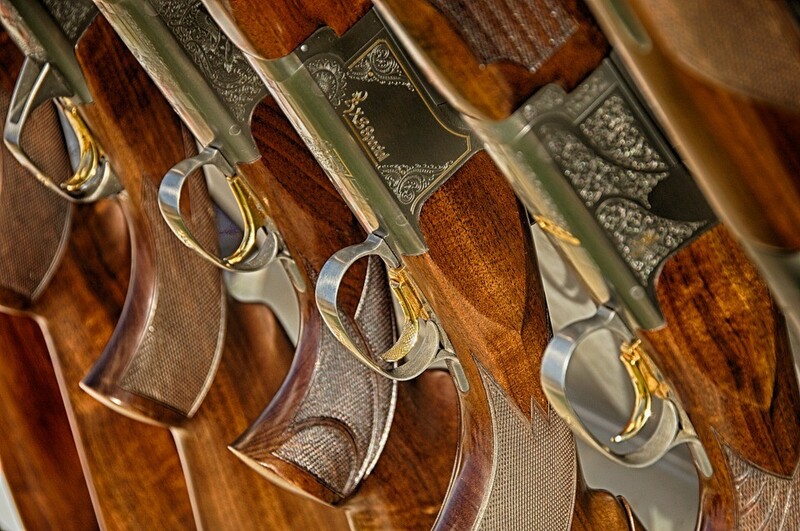 You need more than shooting skills to make a name in this sport. Over the past couple of years, the hunting scenario has changed a lot. Now, you could see more women participants than ever. Also, there have been many technological advancements that have made this extreme sport better in terms of viewing and hunting your target. In this detailed post, we will be covering the top 7 gadgets that you need on your next hunting trip. Not only that, we would explain you the features of each of these and give you a detailed overview why they are important and how can these gadgets help you in enhancing the spirit of the game. This is a must have gadget that you cannot afford to miss while going for a hunting session. You should always try to carry the best hunting monoculars. This gadget helps you to view a target in detail from a long range distance. Certainly, they have been developed keeping in mind that the hunter does not lose their focus and can know the exact presence of their target. There are many Monocular brands in the market. The best of them are Bushnell, Orion and Vortex. You could choose a monocular on the basis of its features such as built quality, design, gripping, durability and the image quality. No doubt, if you want to laser target your focus on your target, this gadget will be of great help when you are in the field. Certainly the best option for rifle hunters. Well, this is a common gadget that has been used in the game from a long while. Still, there have been many technological advancements that have improved this gadget. 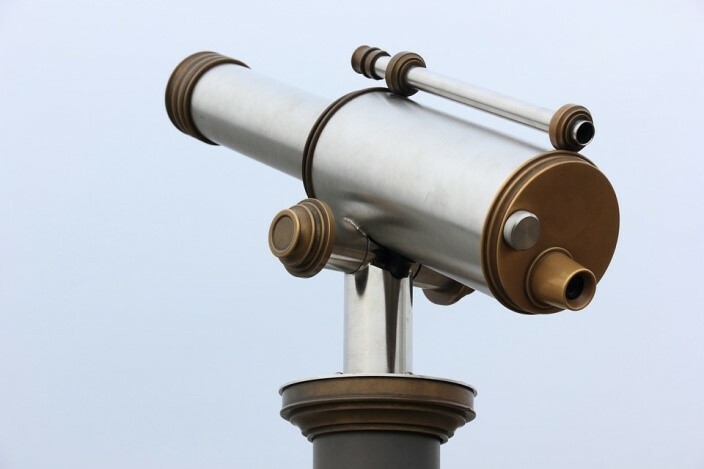 Binoculars are needed for viewing your target from a distance. 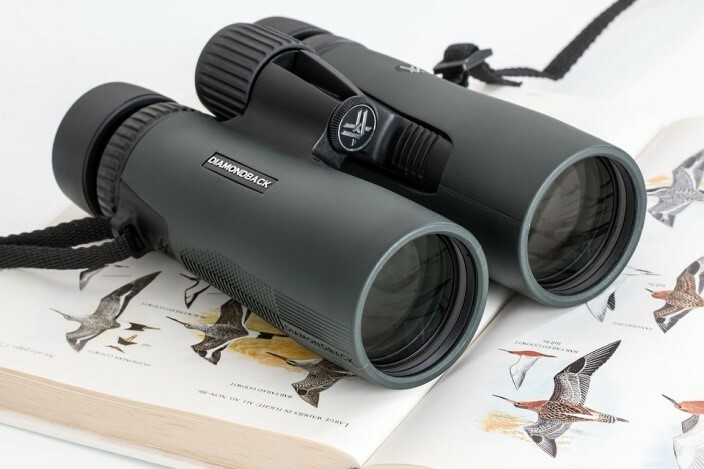 When you are on a trek or wandering in the forest for your first target, binoculars would help you to view your target or even see a clear path. Well, this gadget is helpful in many ways. A good hunting binocular will help you to stay away from the vicinity of wild animals as well. Again, there are various brands in the market which boast to be the best. Still, you could go with the industry leader Nikon or Bushnell if you are looking for some reliable options for the money. Both of these brands are well know for manufacturing high quality binoculars which are durable, share good optics and value for money. A rangefinder is a gadget that will be help you to measure the estimate distance between you and your target. This gadget although would be only helpful when you can actually view your target from a distance. This is because, the device uses a laser to judge the distance of your target. You could go for various options. Bushnell, Vortex, and Nikon are the top manufacturers here as well. While choosing the gadget, you should look at its features like durability, warranty, built quality. You should also check the precision of the device. You would not want to have an incorrect measure of the distance between you and your target. This is utmost necessary so that the target is present within the range of your rifle. Do check the range of the rangefinder as well. A good rangefinder will have a range between 300 to 500 yards. 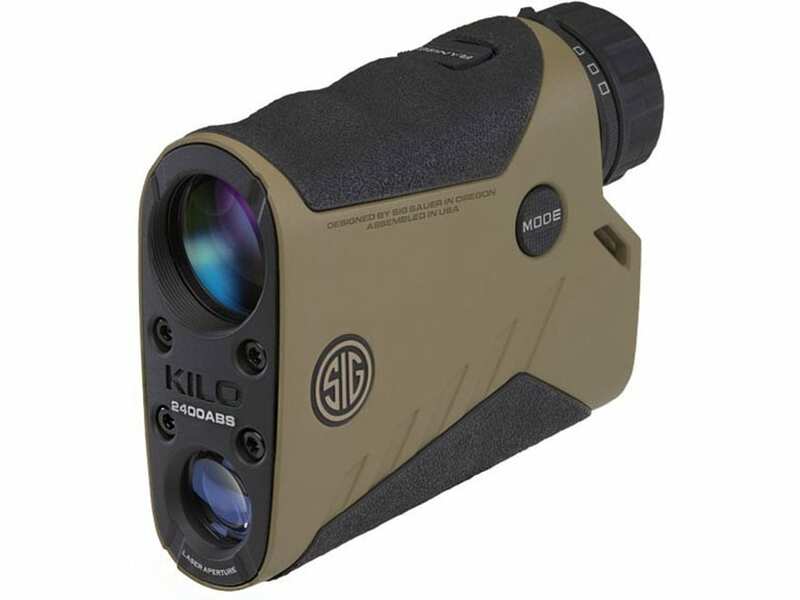 If you are a long range shooter, you would need to purchase the long range rangefinders which offer a range of more than 600 yards. Make sure that all the gadgets you use are water resistant as well. This is because, in outdoor sport, there is no guarantee of the weather. You would not want to face the circumstances later. Well, it is not a gadget but a simple electronic device. The reason why we included this in our list is due to the fact that they are necessary to be carried on your next hunting trip. Tactical flashlight could be used for multiple purpose. You could use them of safety or while hiking and camping. It is seen that most hunter like to stay during the late hours of the day. 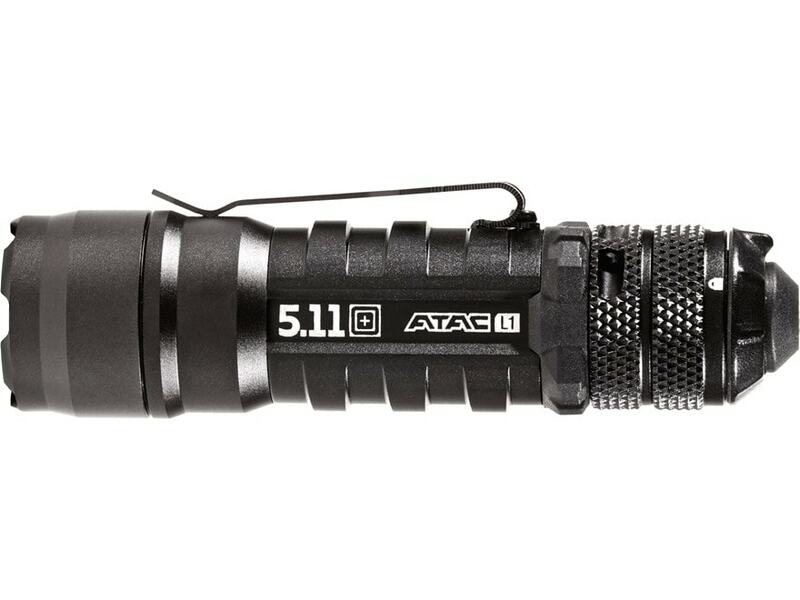 A good durable tactical flashlight will be of great need when you would be returning back to your home or the camping base. Pro Tip: Always carry some extra batteries with you. When you are outside, you are vulnerable to germs and mosquitos. Well, for germs, it is advised to cover yourself as much as possible and use a sanitizer. For mosquitos, you can use a mosquito repellent device which would protect you from mosquitos and flies. There isn’t any specific brand that we would suggest as you could go with any of them which have good reviews and cost you less bucks. The device should be durable enough to withstand small drops and rugged terrain. When you are out hunting in the fields, it is important that you have a roadmap of getting outside from the place if something goes wrong. A good GPS system would be your guiding buddy that would help you to stay on the correct path when you are hunting in the wild. You could go for Garmin, a renowned hunting GPS manufacturer which would come at an affordable price. Some of the points to look for in a GPS is its durability, water repellent quality, whether it is a touch screen and the connectivity options like Bluetooth etc. The GPS should have a good battery life which could stay for 9-12 hours approx. Believe me, spending money on this gadget will be your best investment ever. When you are out hunting in the rugged terrains, it is probable that you would not have any network connection in that region. A walkie talkie is you best bet to connect with your team mates. More than that, a walkie talkie is more durable than your regular smartphone. We are pretty sure that you would not be using your Samsung or iPhone on a hunting trip. Breaking a screen of any would cost you more headache than anything else. While purchasing the walkie talkie, try to look at its range and the built quality. So these were the top hunting gadgets that you should carry on your hunting trips. All the gadgets that are covered in this detailed post have a great relevance with your hunting session. Do let us know in the comments section how you find the post. Don’t forget to leave your comments in the comments section below. We would be happy to help you in any way possible. Wish you a great hunting session.